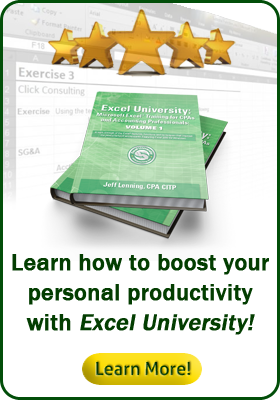 Obtain 35 CPE hours with this special discounted bundle. It includes enrollment into the full versions of Volume 1, Volume 2, and Volume 3. CPE is earned incrementally upon the completion of each volume (9 hrs for V1, 11 hrs for V2, and 15 hrs for V3). The certificate of completion date is the date you complete the final exam for each volume. The enrollment period is one year. For timed agendas, topics covered, CPE information, and more, please visit the course detail page for Volumes 1, 2, and 3.